It is only fitting that we showcase the St Somewhere Spa at The Margaritaville Island Hotel during August, the “hottest” month of summer! This incredible resort spa defines island luxury and proudly sells Dr. Canuso Skincare products to their discerning clientele. Seated amongst the Great Smoky Mountains in Tennessee, they boast the perfect blend of “mountain latitude and island attitude”. 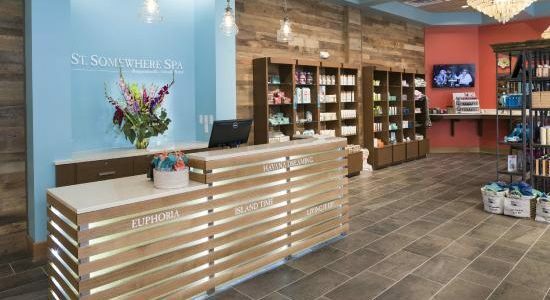 By far, one of their most requested spa menu items from their flip flop wearing attendees is a “Pedicure in Paradise”, a luxurious pedicure that includes a paraffin treatment. 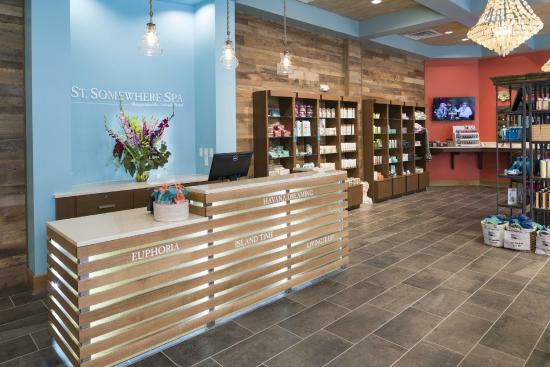 To read more about the St. Somewhere Spa at The Margaritaville Hotel at Pigeon Forge click here.